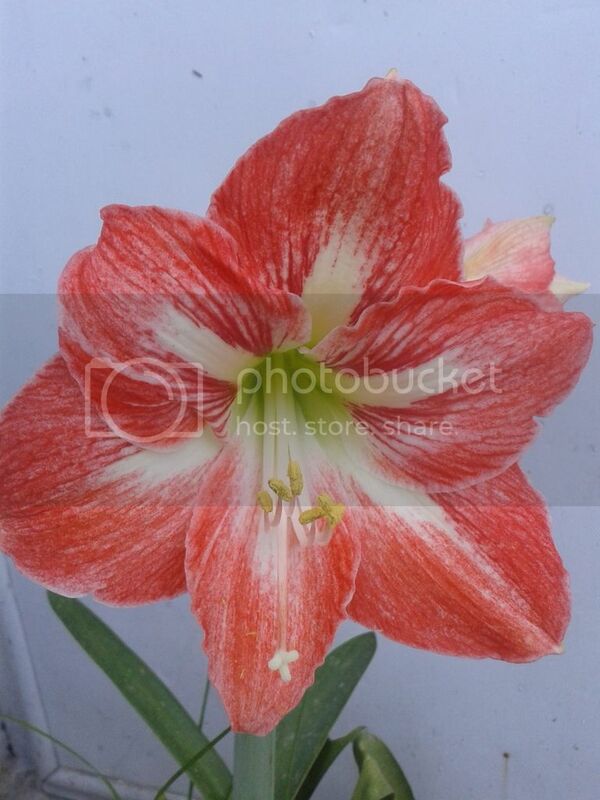 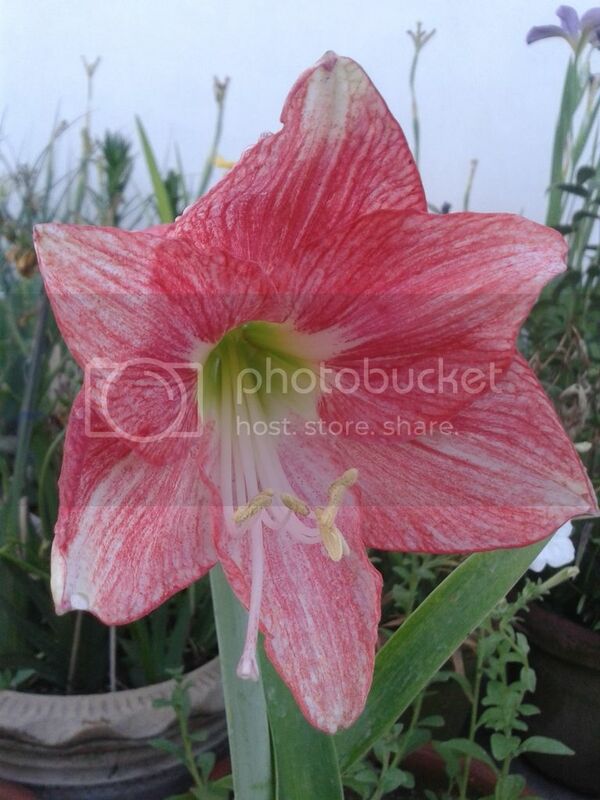 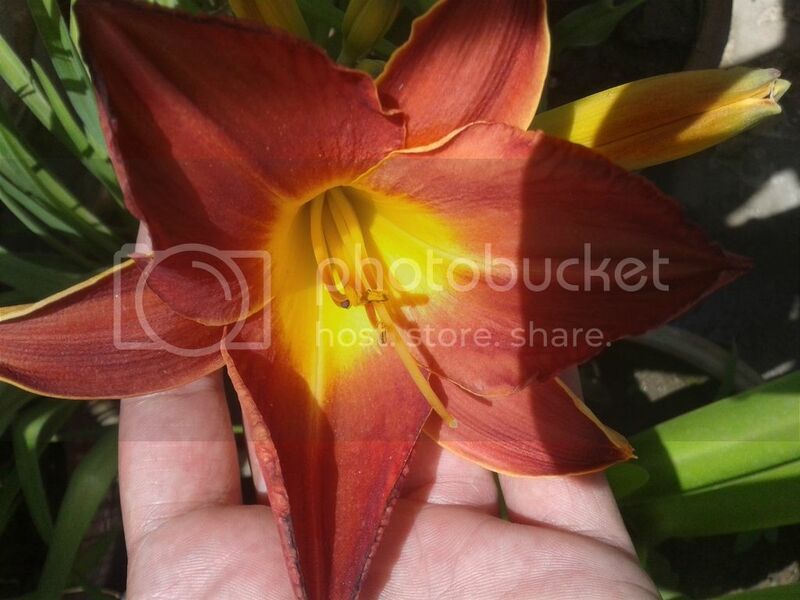 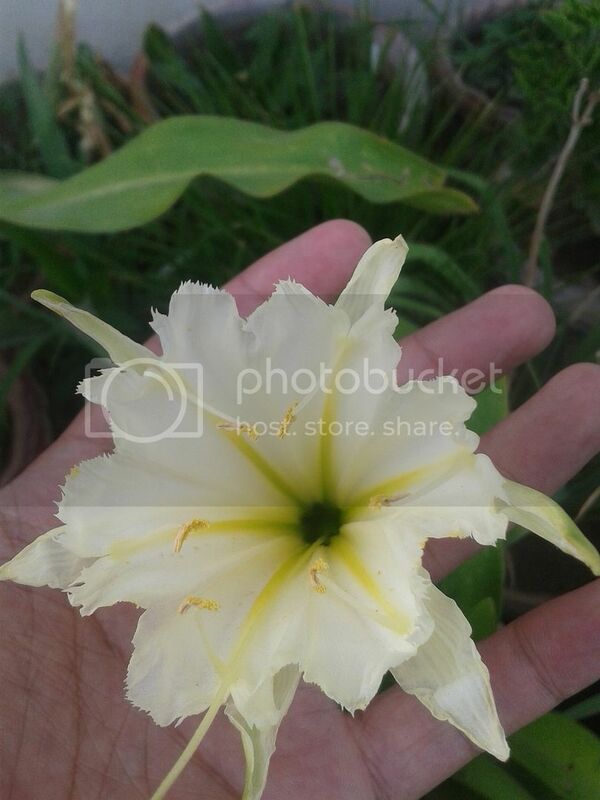 And yes indeed I love bulb plants. 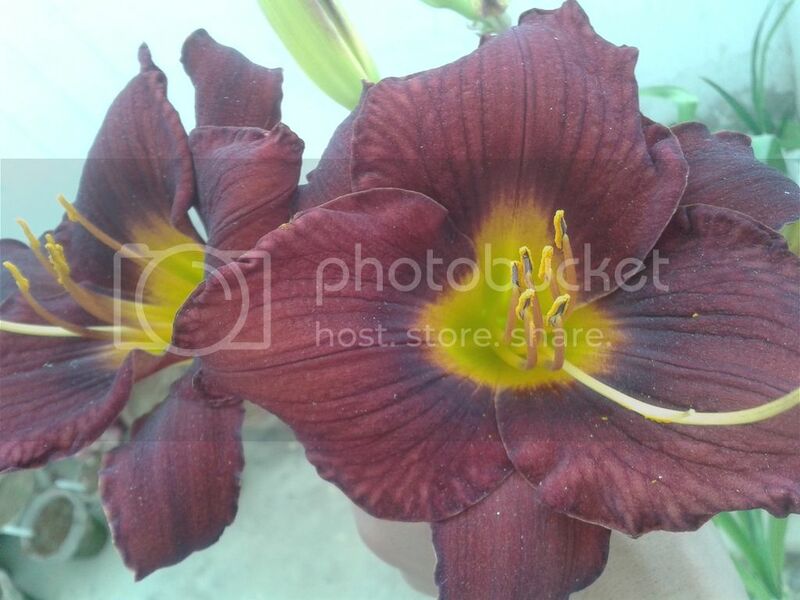 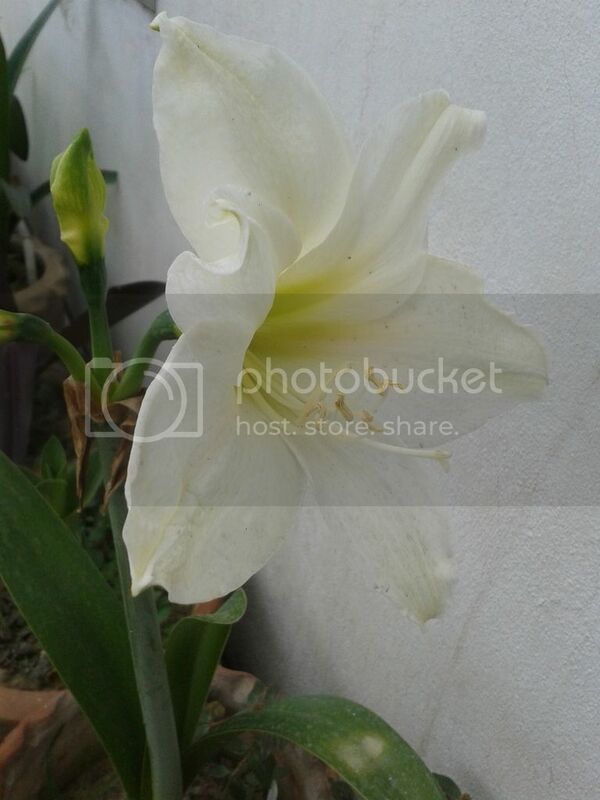 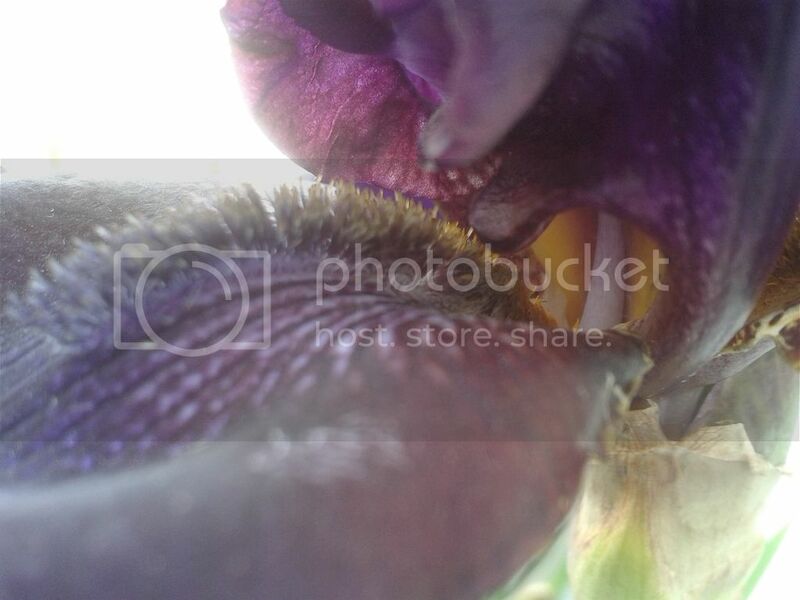 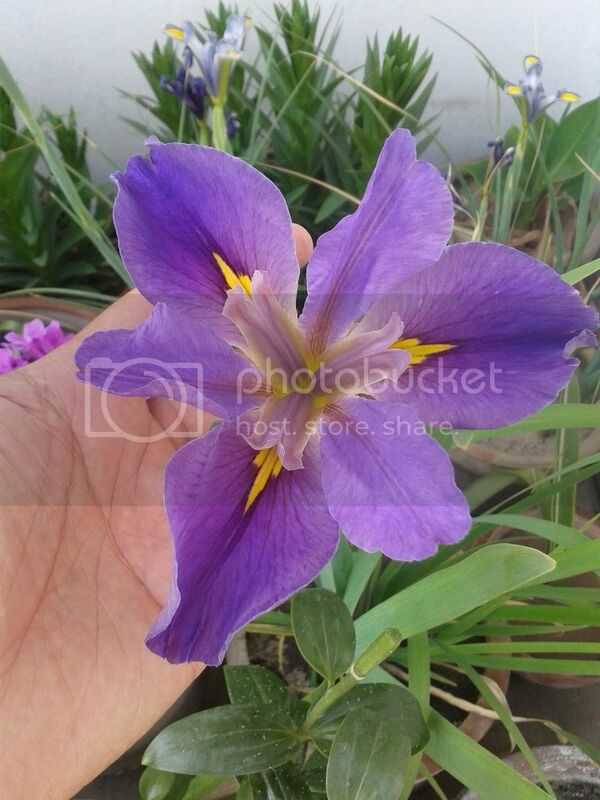 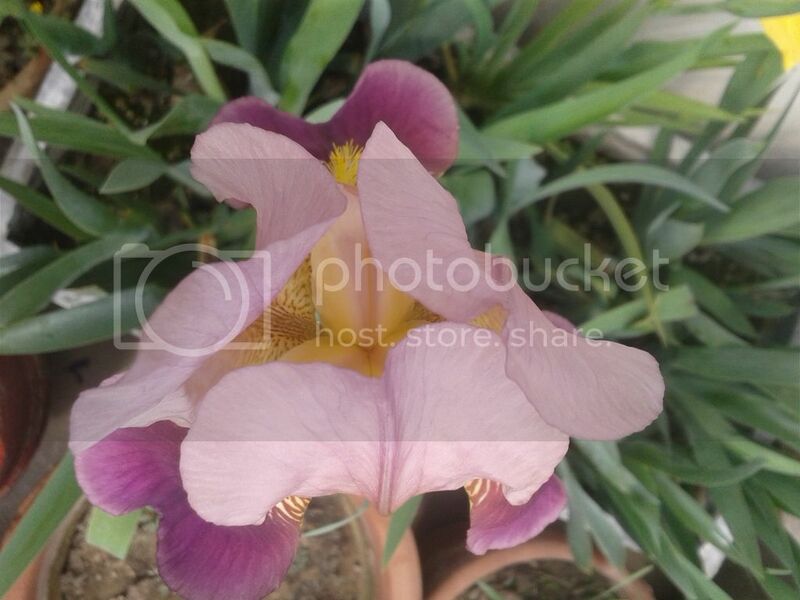 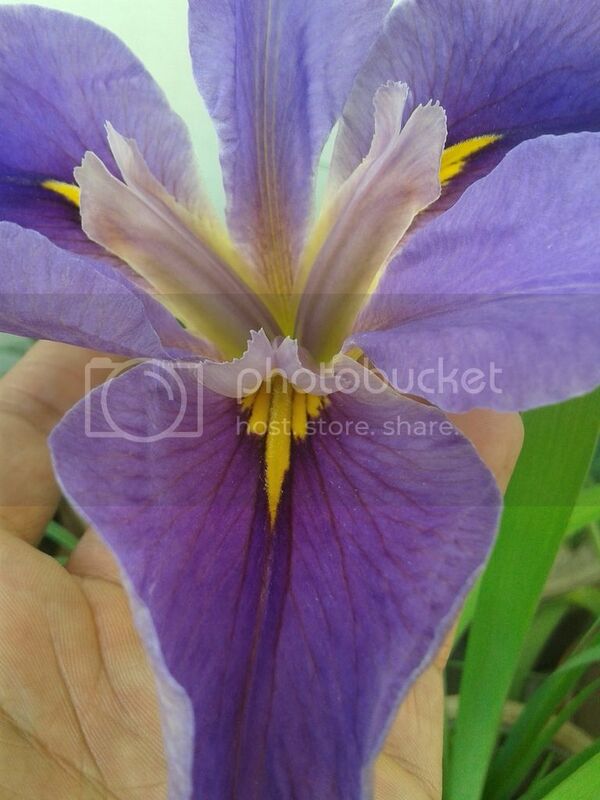 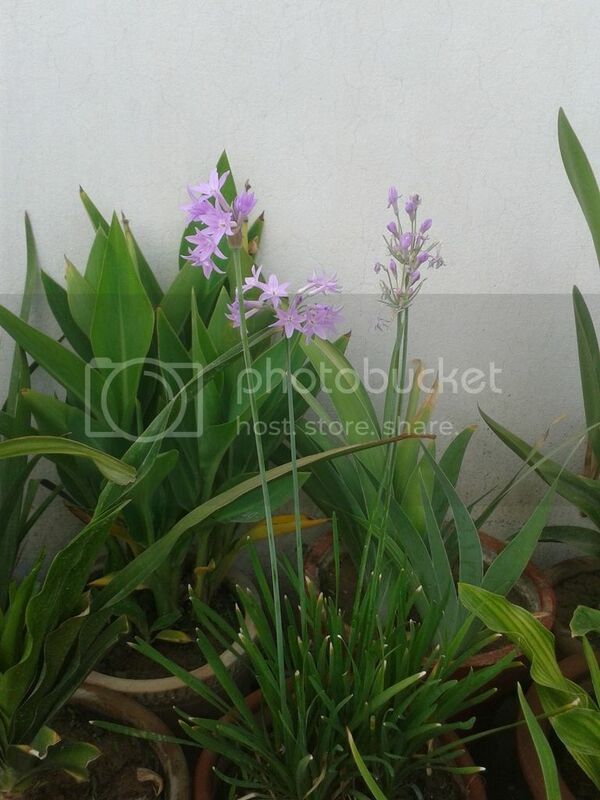 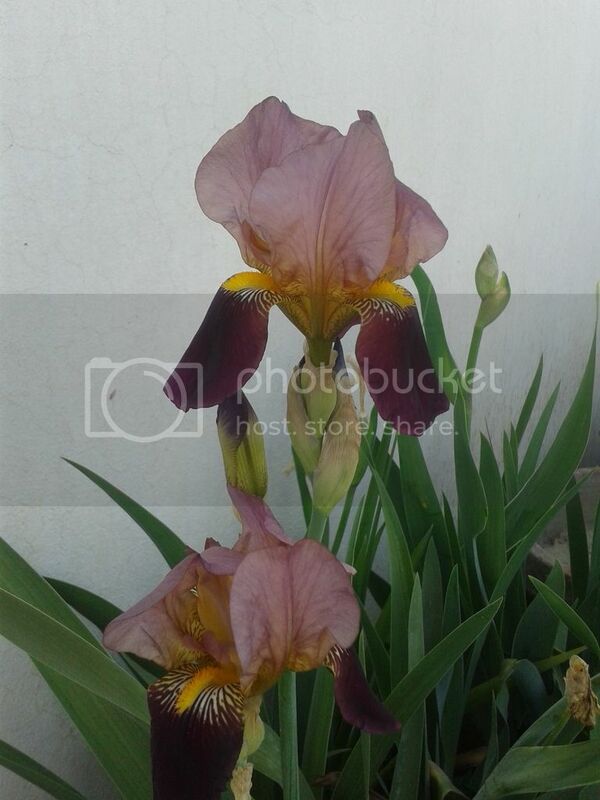 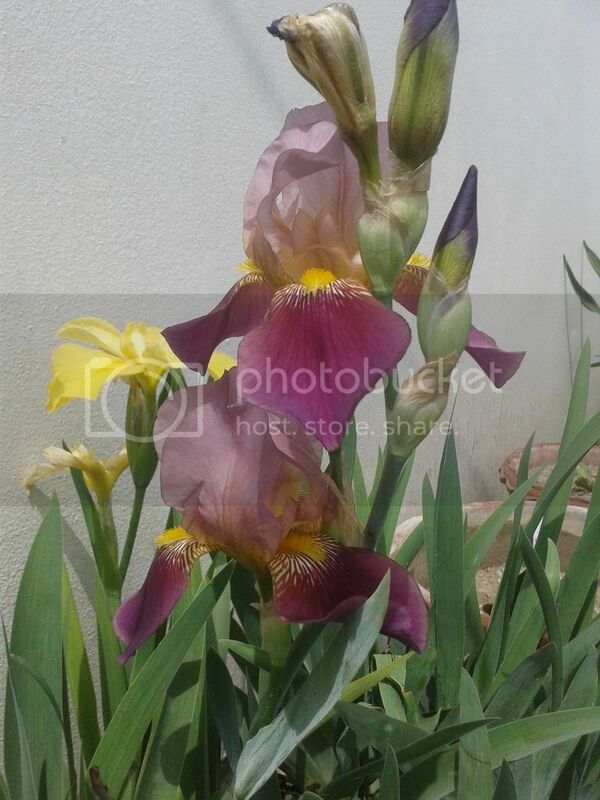 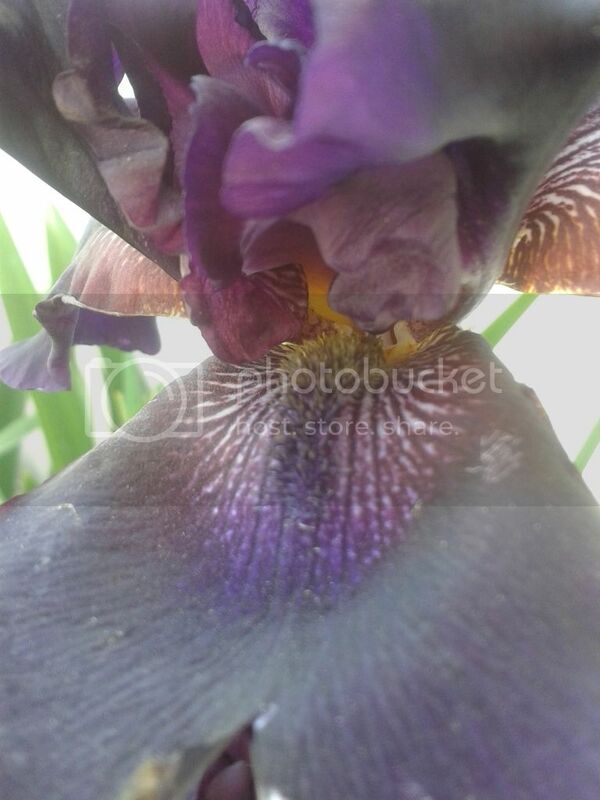 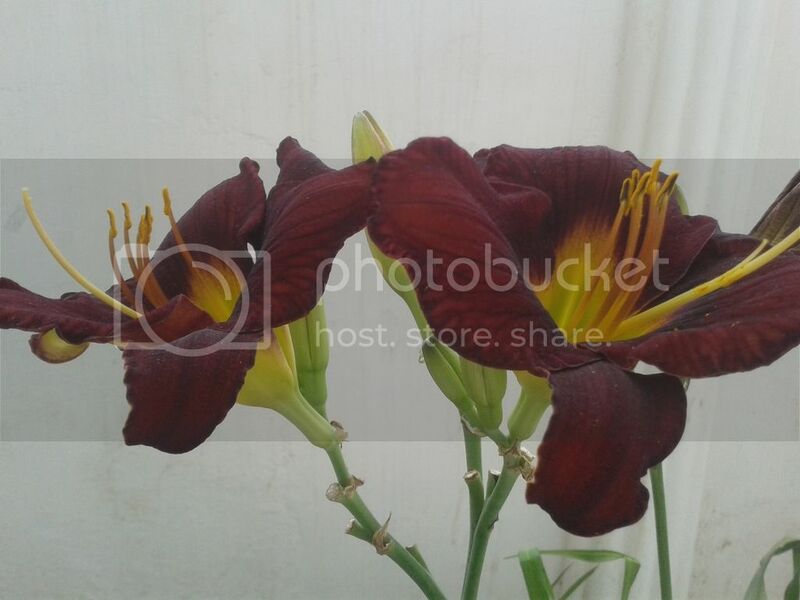 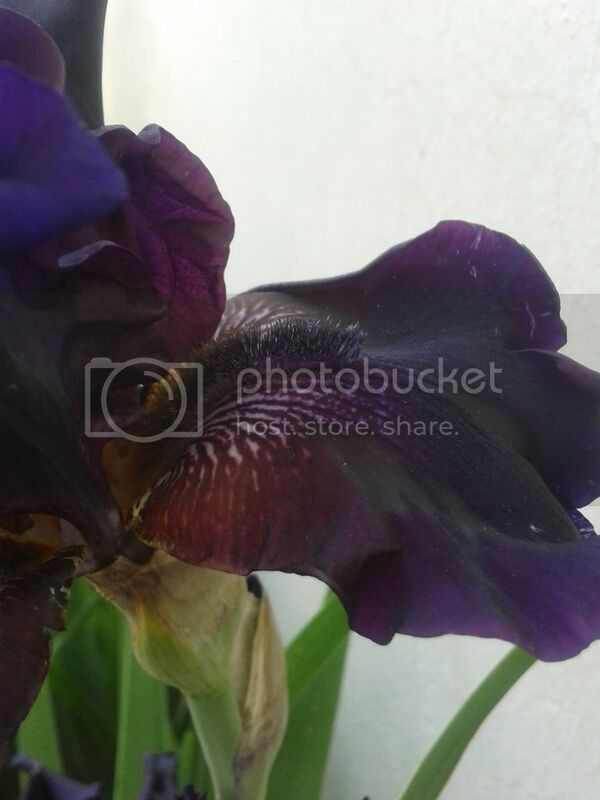 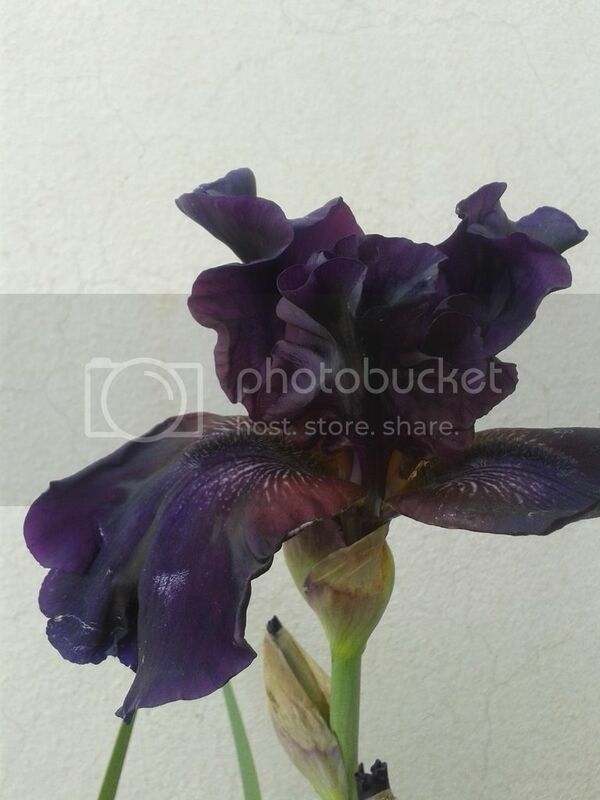 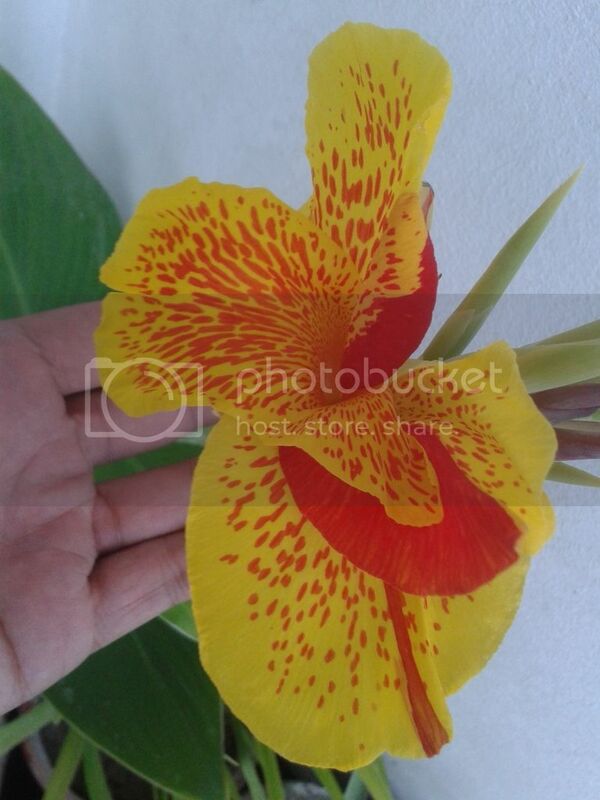 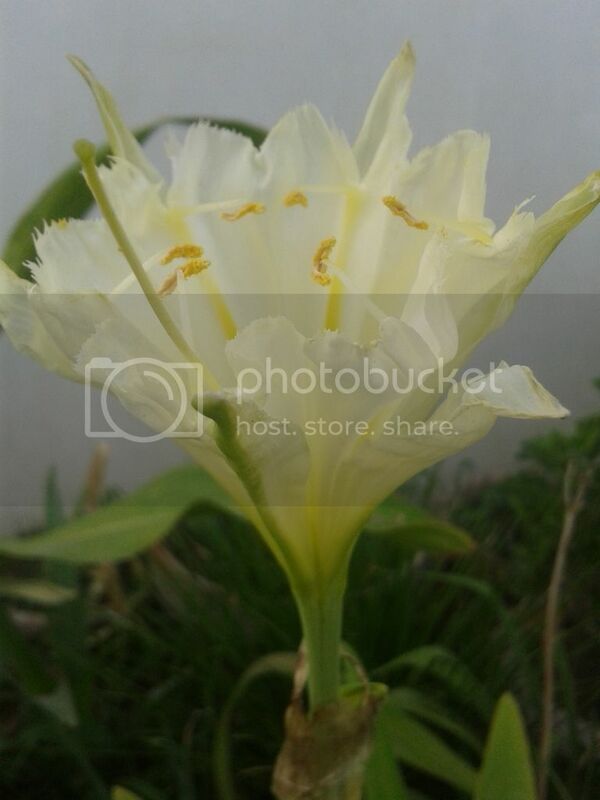 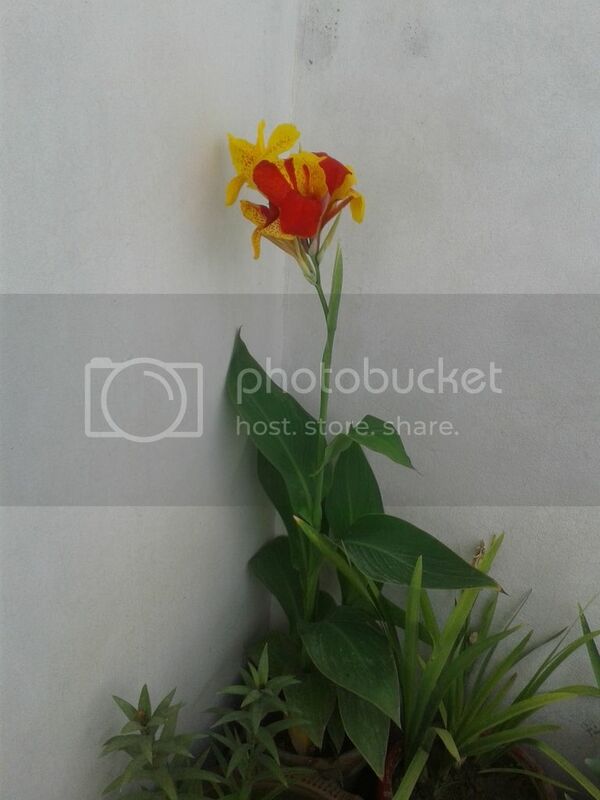 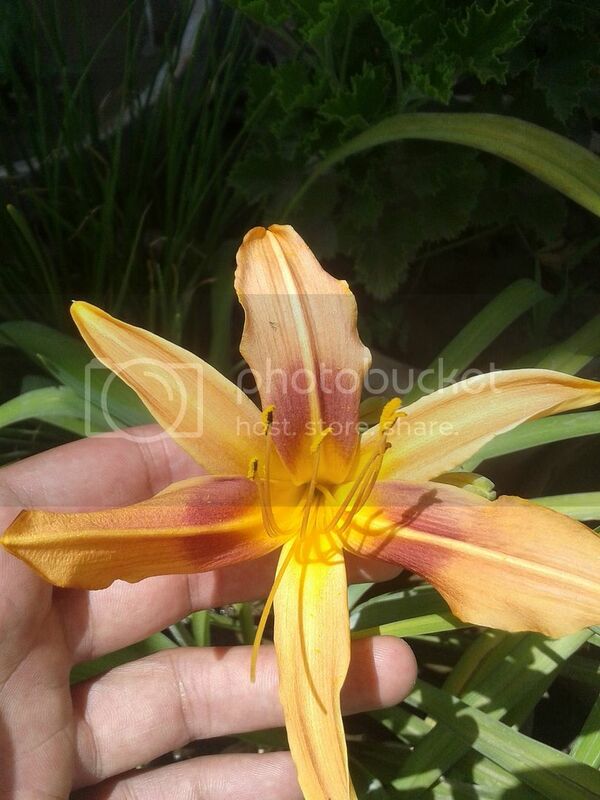 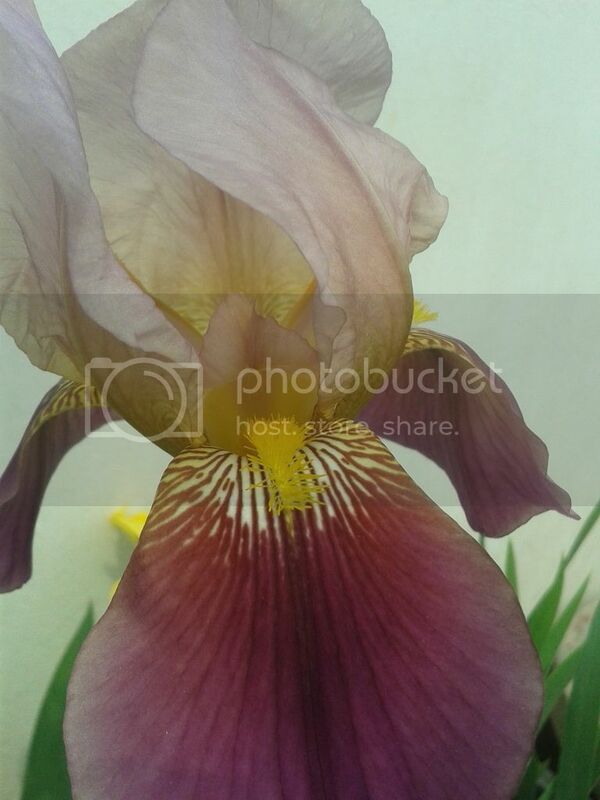 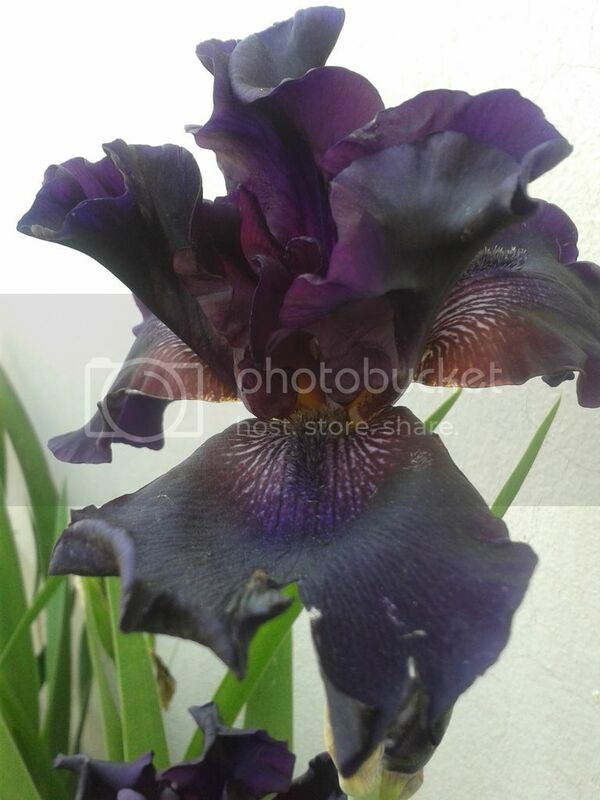 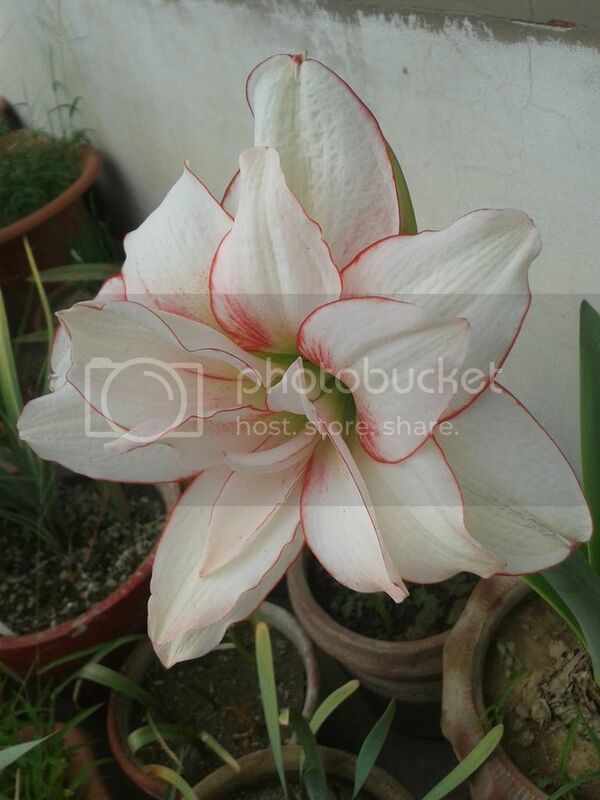 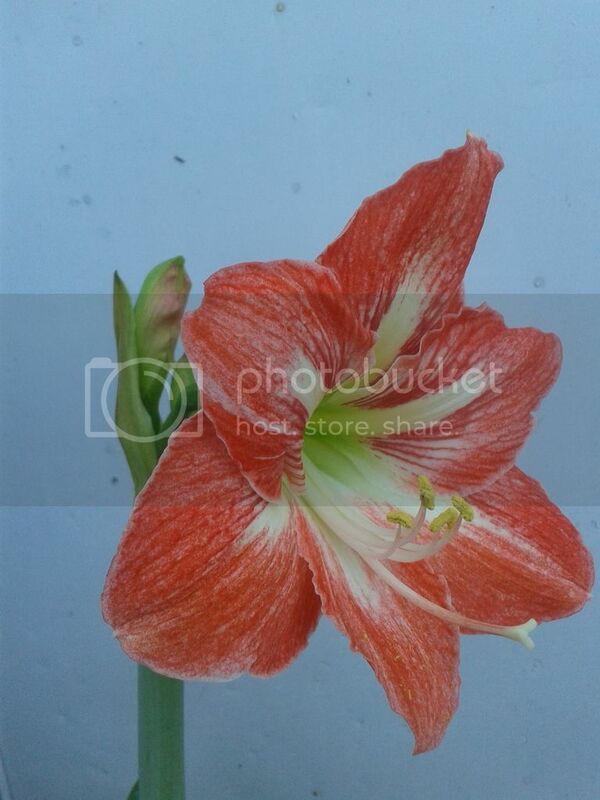 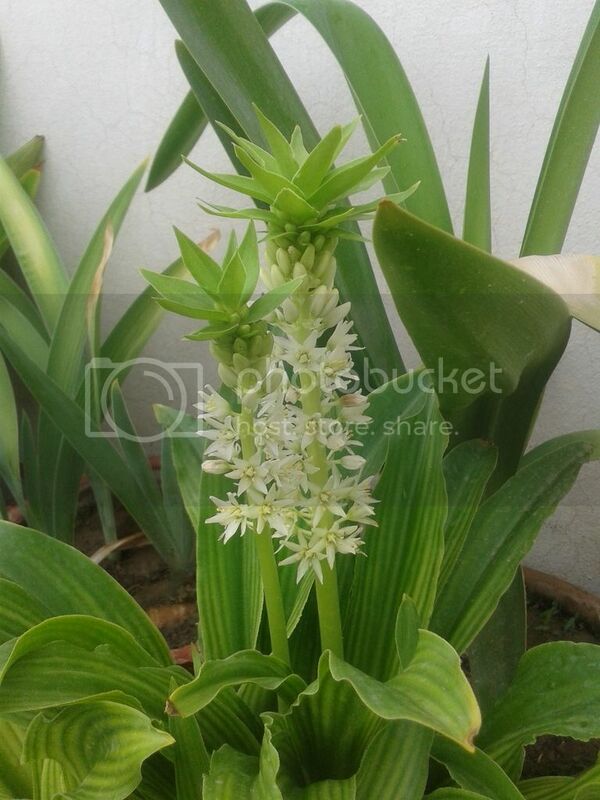 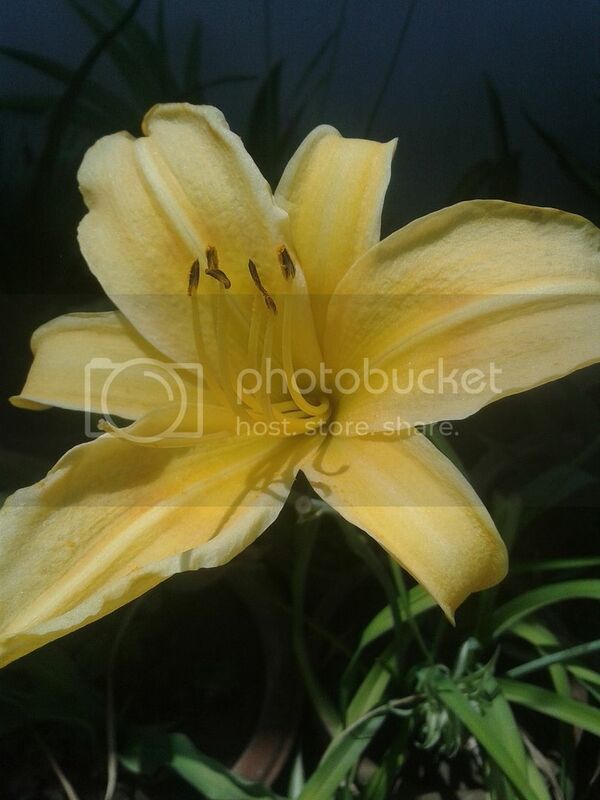 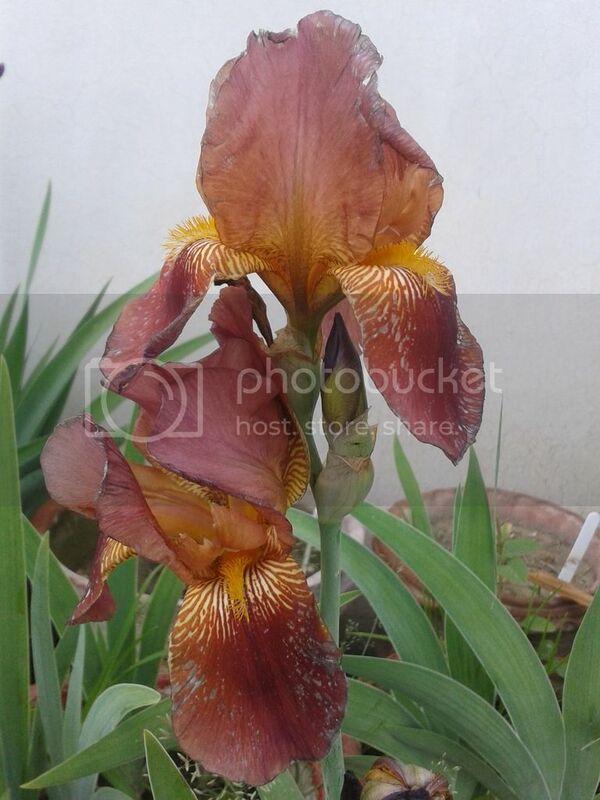 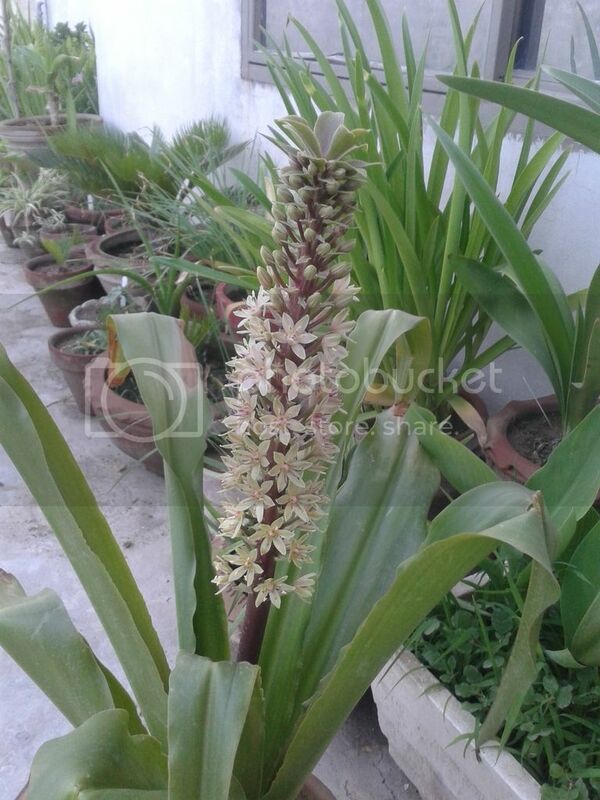 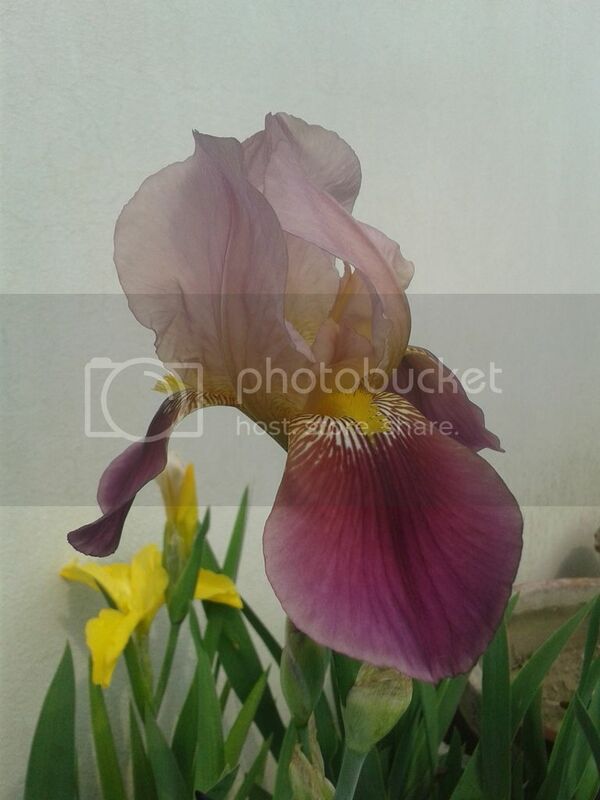 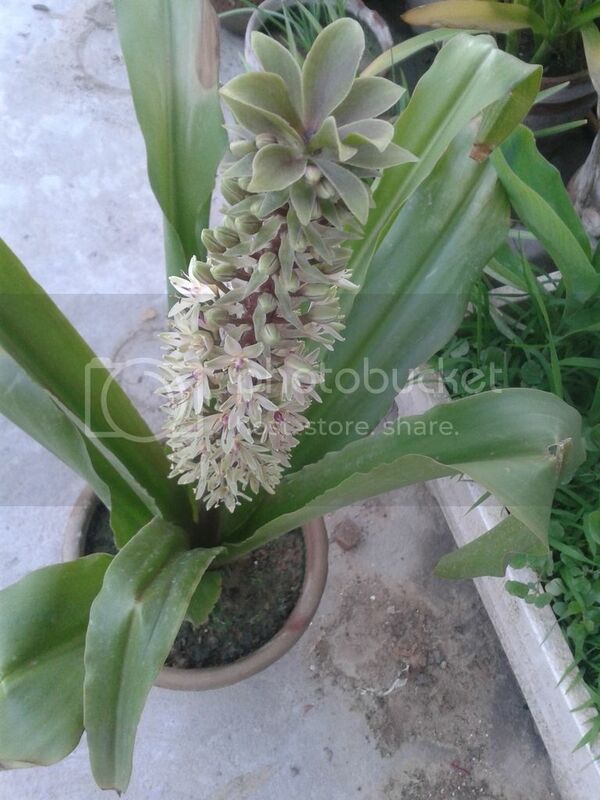 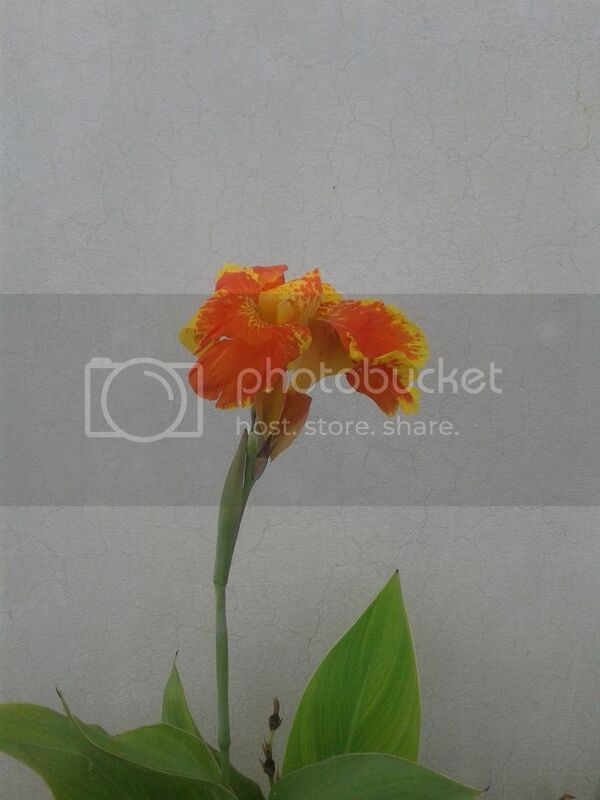 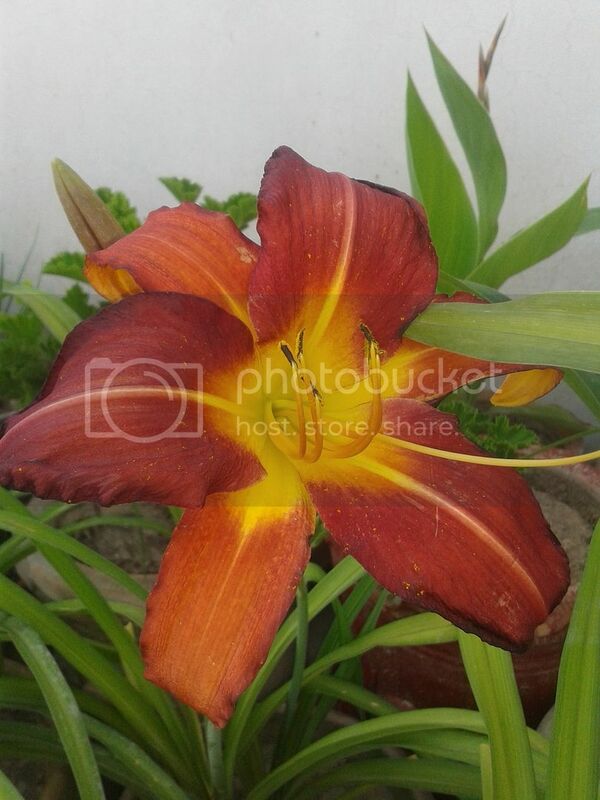 this year TB Iris started to bloom in my collection/garden, but few has been ruined by rain, even couple of stalks bear buds but they never bloomed ): but I m happy and enjoying what has bloomed for me, sharing with you guys have a look. 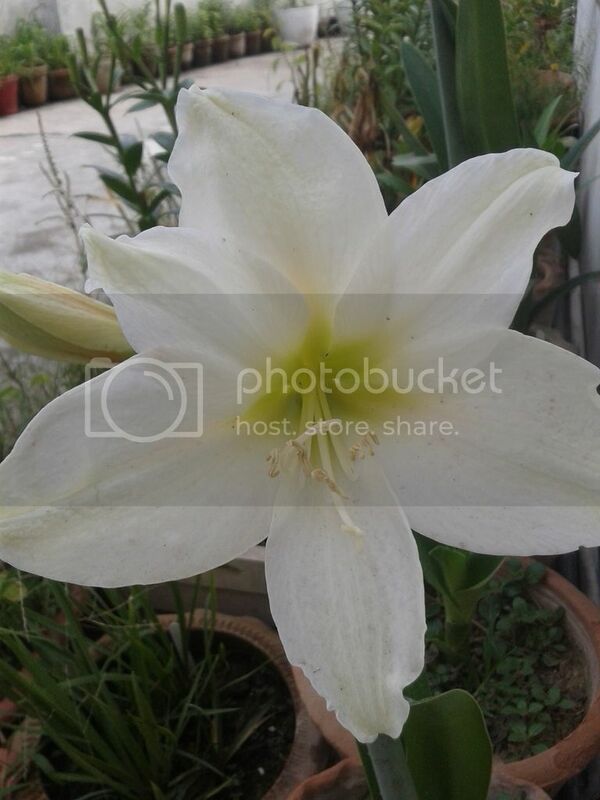 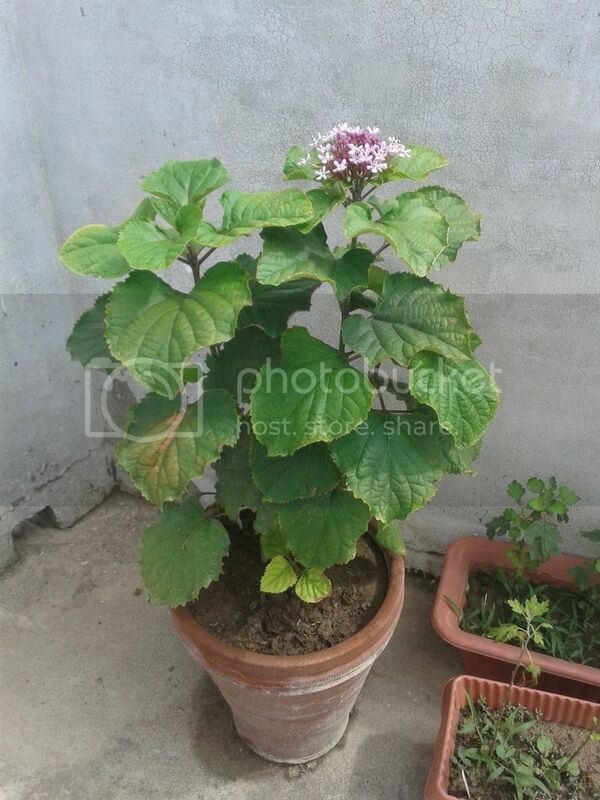 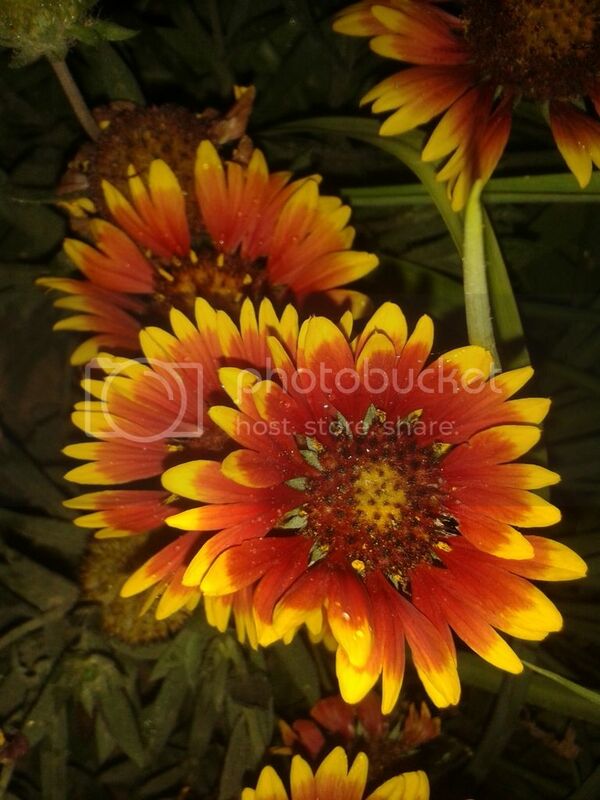 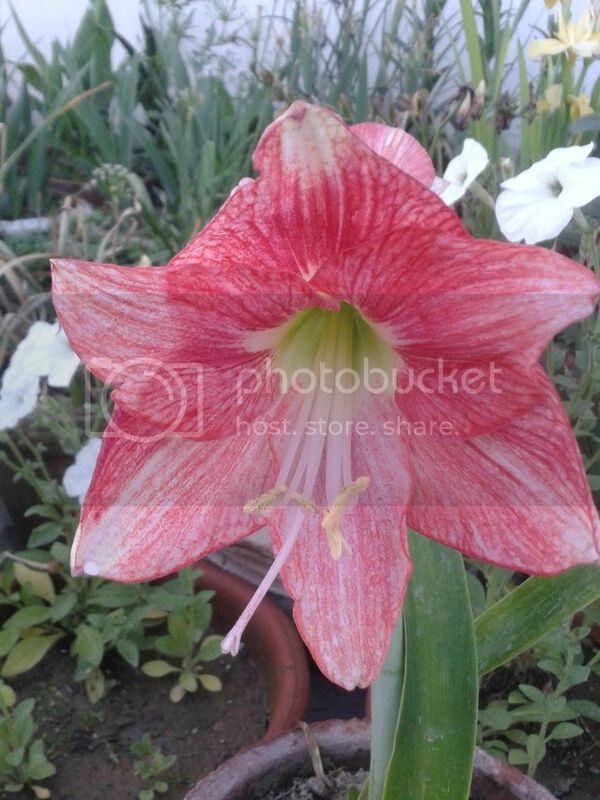 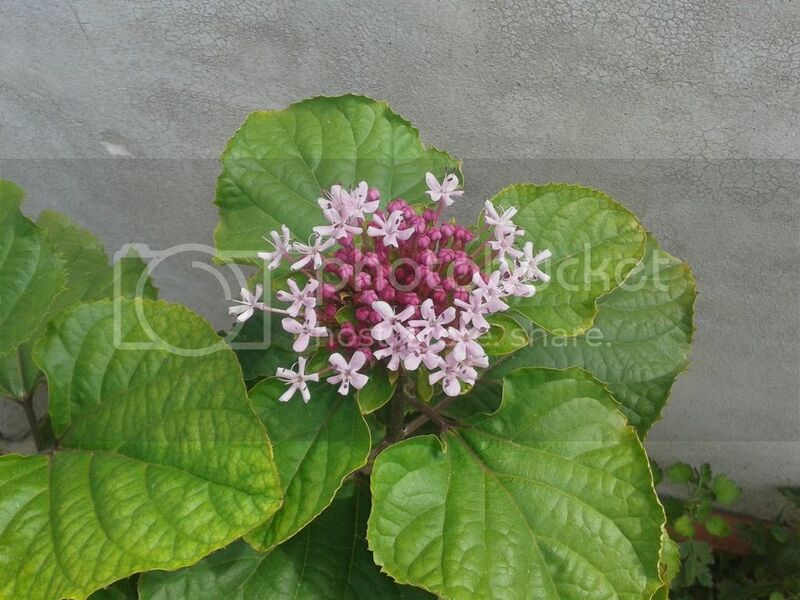 first of all some pics that I have been lazy to post, following blooms have been faded away long time but you could still feel the freshness in the photos.